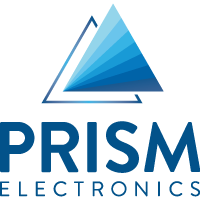 Prism’s engineering team are on hand to add value throughout the product life cycle. Whether designing for ease of manufacture, investigating in-service problems or replacing obsolescent components, we share responsibility for appropriate, effective solutions. This produces real benefits which include improved product quality, easier handover and integration with your own system and, ultimately, reduced lifetime product costs.